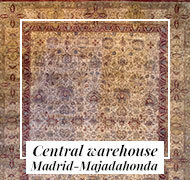 Origin: Afghanistan Type: Hand Woven Composition: 100% wool, dyed with natural dyes. 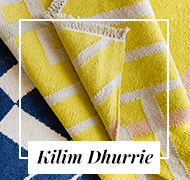 Other names: Kilim, Kelim, Kelem, Kilem *Includes Cushion Pad. 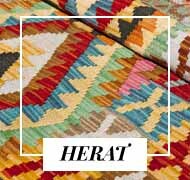 The kilim are more trend than ever, and especially the kilim Herat. 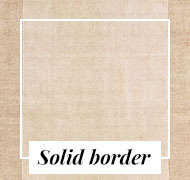 They are striking, easy to clean, decorative and comfortable for any corner of the house. 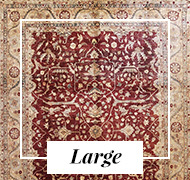 In addition, they are easy to store and transport ... What else can we ask for a carpet? 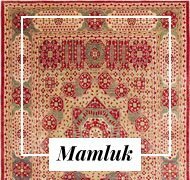 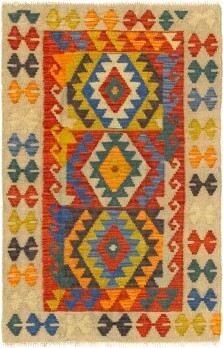 As we can see, there are many reasons that make the kilim a fantastic option with which to decorate your home. 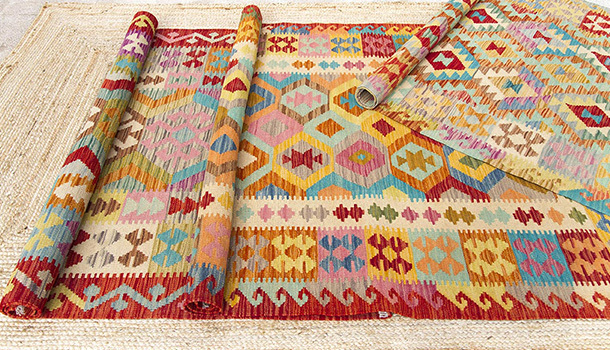 In case you still did not know yet, the kilim are hand-woven carpets by hand, usually with geometric shapes and bright colors. 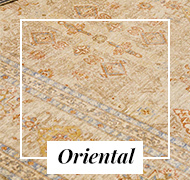 This type of carpet arose in Asia and the Middle East more than 3,500 years ago! 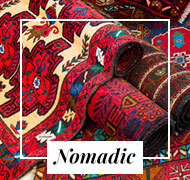 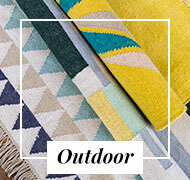 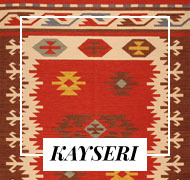 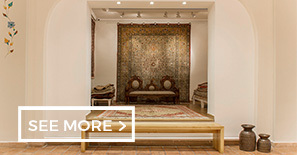 What have the kilim that so many centuries later continue to be a trend to decorate our floors? 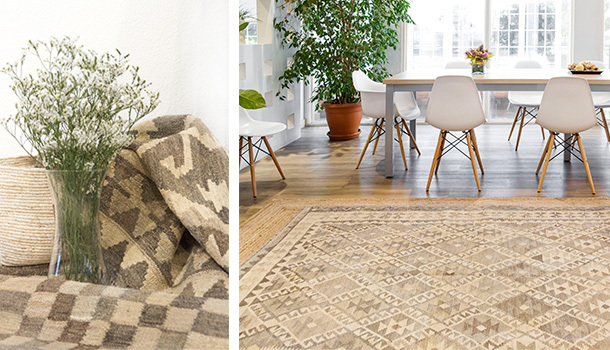 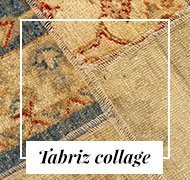 Well, very simple: when choosing kilim rugs, you will give your house an oriental touch that will not leave anyone indifferent. 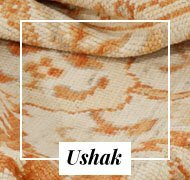 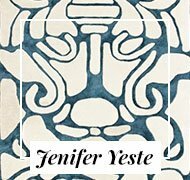 In addition, thanks to its exotic and daring appearance you can create different environments and contexts in the same room or room. 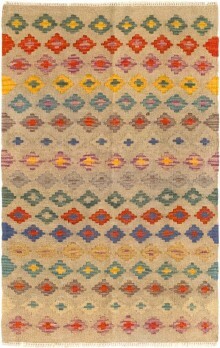 Whenever a client puts a kilim rug in his house brings joy and life to your home. 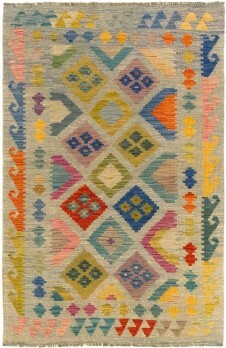 One of the trends in interior decoration that is most followed today is the combination of kilim with jute carpets. 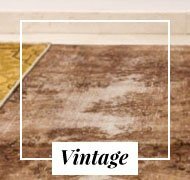 The first ones, full of bright and striking colors, stand out much more when placing underneath the natural and organic jute rug. 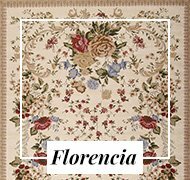 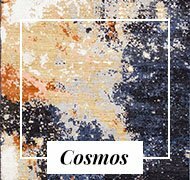 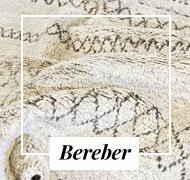 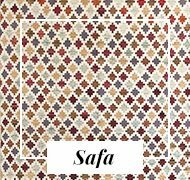 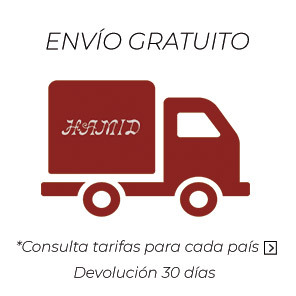 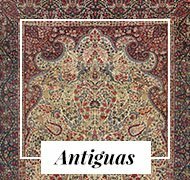 Visit our store and combine both carpets as you like.